Mechanical transmission smooth, low noise, maximum noise is not more than 65 db. Easy to operate, simple mechanical . The 1800-2000 hot melt adhesive machine is the ideal equipment garment interlining and fabric manufacture adhesive. 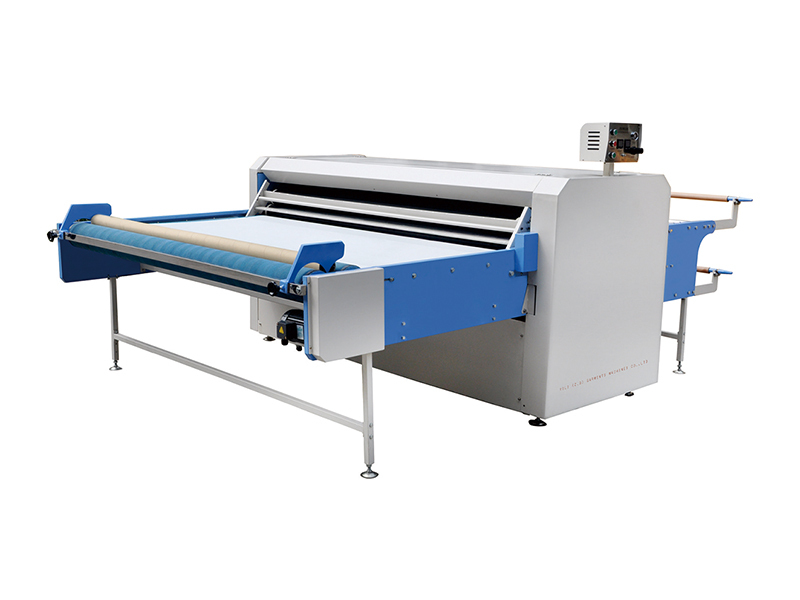 At the same time, but also for all types of fabric, lining shrink during drying ironing, can a machine, so the machine is essential modern garment manufacturing plant professional equipment.